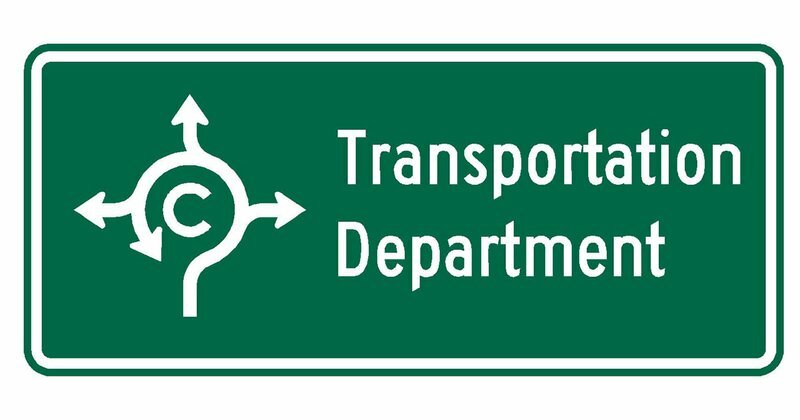 The Conway Street and Engineering Department will be restructured and has been renamed the Conway Transportation Department. Under the direction of Mayor Bart Castleberry, the restructured transportation department will now be tasked with addressing the city’s issues not only with vehicular traffic, but also pedestrian traffic and drainage. As the city prepares for the future, walkability in our neighborhoods, particularly in established neighborhoods in central Conway, will be a top priority. As Conway has grown, jobs performed by the department have grown, changed, and have become more complex. Vinson said no street sales tax funds will be used.